This entry was posted on June 3, 2018 at 8:12 pm	and is filed under Uncategorized. 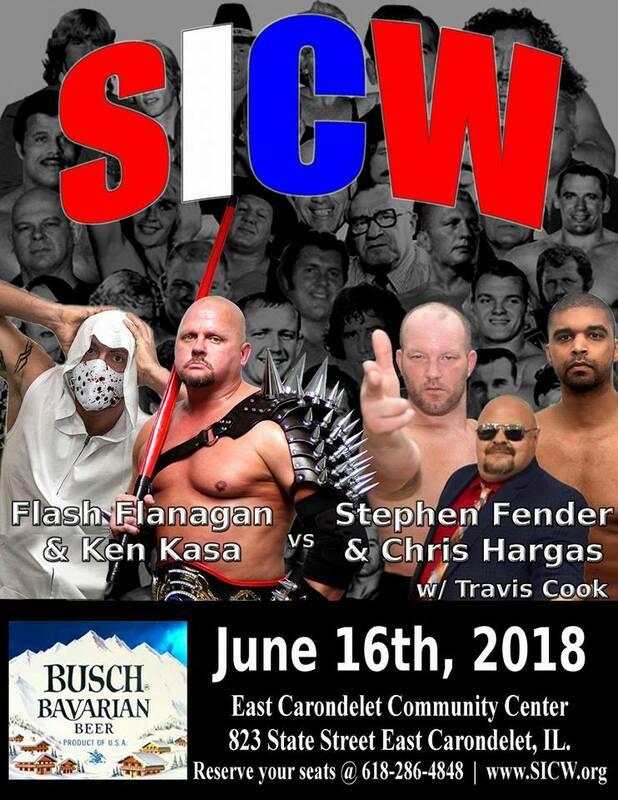 Tagged: Chris Hargas, Dave Vaughn, Flash Flanagan, Ken Kasa, Missouri Wrestling Revival, MWR, SICW, Steve Fender, Travis Cook. You can follow any responses to this entry through the RSS 2.0 feed. You can leave a response, or trackback from your own site.